Premier League clubs tend to have drastically varying approaches when it comes to managers: some may stick with their boss for a decade while others go through one, sometimes even two, per season. Until the current campaign, Watford have fallen under the latter category, with Marco Silva, Quique Sanchez Flores and Walter Mazzarri having taken the helm since June 2015. Now, though, the Vicarage Road outfit are surely done with chopping and changing bosses and will build for the future with Javi Gracia in charge – I say ‘surely’, as Flores guided them to an FA Cup semi-final in the 2015/16 term and was surprisingly given the boot, so there may yet be a sting in the tail for the current Hornets boss. 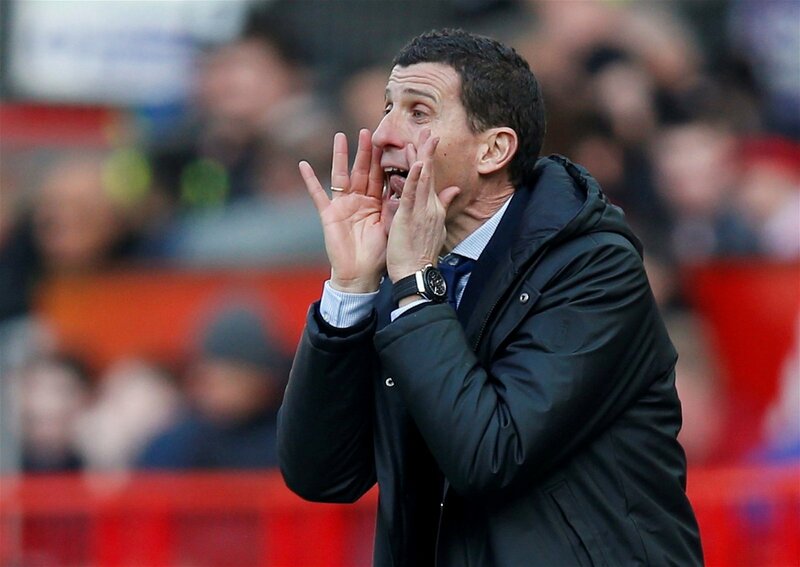 Gracia arrived at Watford in the summer and has turned the Hertfordshire outfit from relegation battlers to one of the best teams outside the top-six – if not the best. The Hornets currently sit eighth in the standings and got the edge over one of their closest competitors for seventh spot, Wolves, last weekend, while also progressing to the FA Cup final at their expense. If you offered potential qualification for Europe and an FA Cup final to managers who haven’t had the privilege of managing one of the big six prior to the start of the season, they would surely bite your hand off – not Gracia though. Fortunately for the 48-year-old, Leicester’s phenomenal feat in 2015/16 is the only thing preventing absolutely everyone from labelling him delusional. Instead, Gracia’s ambition is admirable and perhaps the genius behind Watford’s brilliant season. Many managers are aware of what they should be expecting or aiming for before the first ball of the term is kicked and some aren’t afraid of telling the fans that they are in a relegation battle after just two games – we’re looking at you, David Moyes – although Gracia is showing exactly why you should shoot for the moon. While the Hornets are a long, long way from challenging the footballing powerhouses for the title, there is no reason why you can’t attack the season as if you are going for glory; as Gracia has shown, you will more than likely land among the stars. Of course, having millions upon millions to spend on your squad helps massively, but your Mohamed Salahs and Raheem Sterlings are nothing without a manager behind them who is pushing to be their very best – Gracia is doing just that at Vicarage Road but with Troy Deeneys and Craig Cathcarts. Jurgen Klopp and Pep Guardiola will likely dominate conversations regarding who should be awarded Manager of the Year, but Gracia deserves far more credit than he is getting for the remarkable job he has done with a squad that he has had no part in building and has had for just one season. There is something fundamentally wrong with the system if Gracia’s name doesn’t make it alongside Klopp and Guardiola come the end of the campaign.